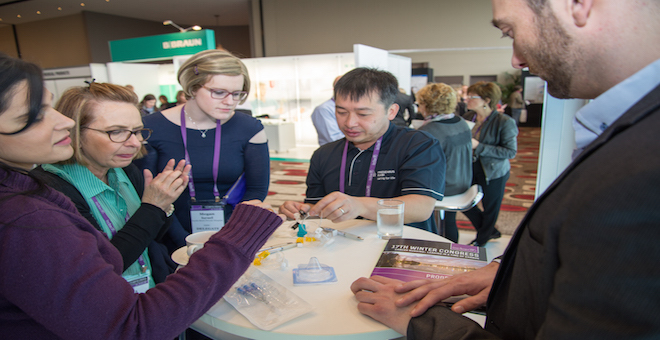 The Local Organising Committee for the 18th CNSA Annual Winter Congress would like to welcome you to Perth, a city of great beauty and prosperity. 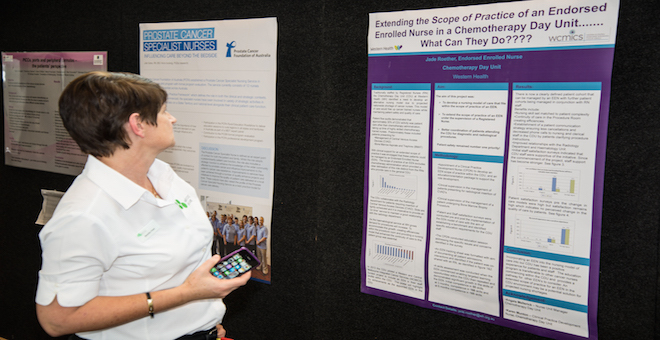 Our theme “Cancer Nursing: Expanding the Possibilities” will focus on exploring the opportunities that exist in cancer nursing in 2015 and beyond and now incorporating the National Breast Care Nurse Conference into it’s new home within CNSA Winter Congress. 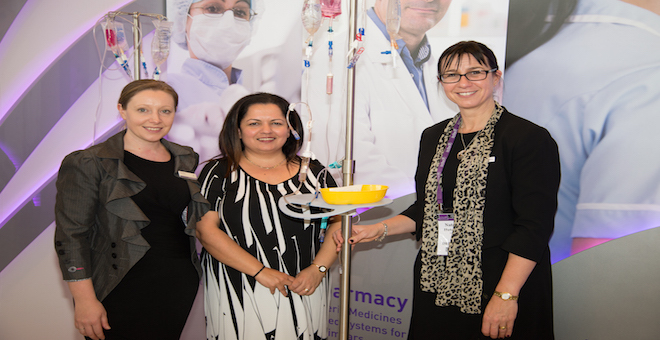 The program will incorporate a blend of invited plenary speakers, abstract presentations and integrated workshops both within the Congress format and prior to the commencement of Congress. 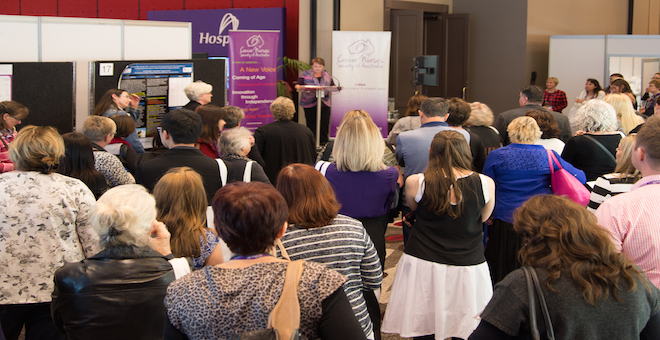 For 2015, delegates can expect to be offered greater insights from radiation oncology, research, advanced practice, breast cancer care, education and evolving clinical care. 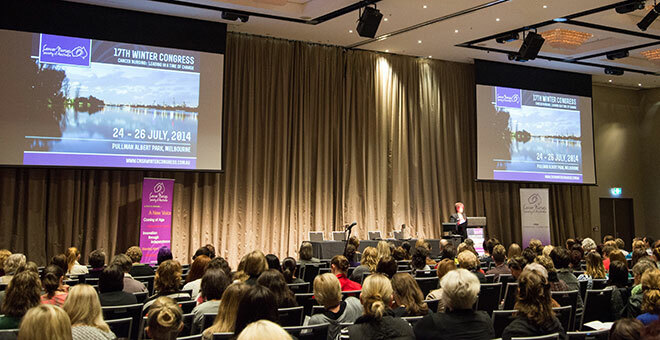 For the first time in Congress history, Perth will host three international invited speakers, providing a program that is diverse, stimulating and appealing to nurses from all disciplines of cancer care. 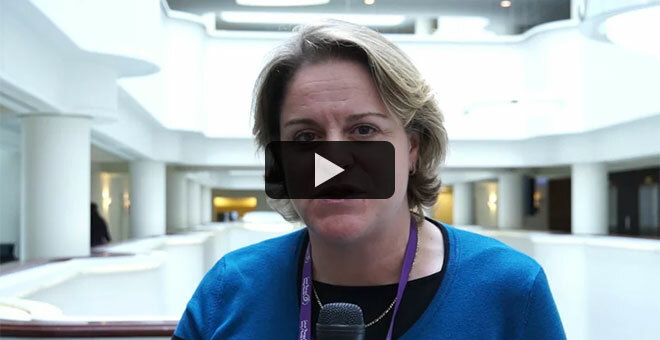 Dr Carrie Tompkins Stricker a nurse practitioner from Pennsylvania is an expert in breast cancer care and survivorship, a cancer nurse researcher and a business woman and founder of a technology based personalised medicine cancer platform. Professor Alex Molasiotis a renowned cancer nursing researcher from Hong Kong Polytechnic, who is extensively published in the area of complex symptom management and Professor Lesley Fallowfield from the University of Sussex, who is an international expert in quality of life measures and communication skills training for health care professionals. This trio of international experts will ensure that 2015 will be the best Congress yet. Perth and it’s surrounding regions are known for their pristine beaches and waterways, magnificent scenery, fine produce, exceptional dining and friendly and diverse cultures. We look forward to you joining us for a scientifically robust meeting in a city that is second to none.